Learn how you can use your character strengths to reach your full potential. 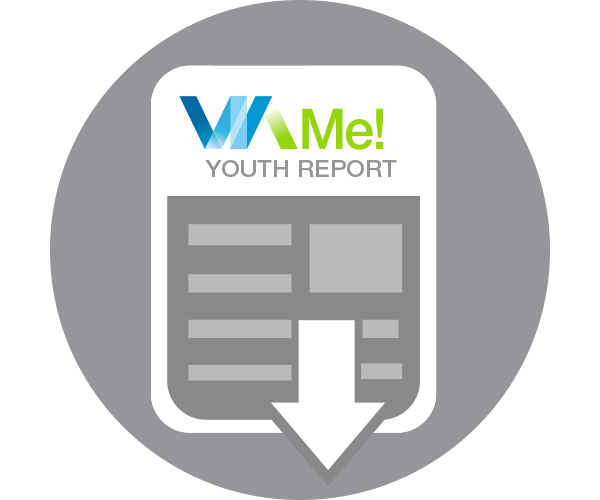 This report presents character strengths as signature, middle and lesser and provides activities and tips on how and when to use the strengths in each category. A kid-friendly review of signature, middle and lesser character strengths including tips, activities and quotes. 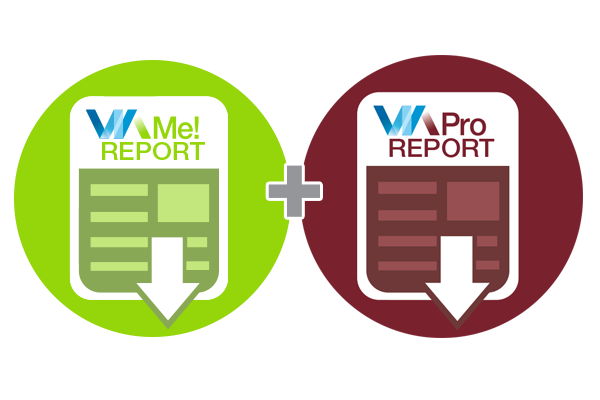 Supplemental guides for teachers and parents are included for free! The VIA Pro Report focuses exclusively and extensively on signature strengths. Studies show that using these strengths increases engagement, happiness and well-being. 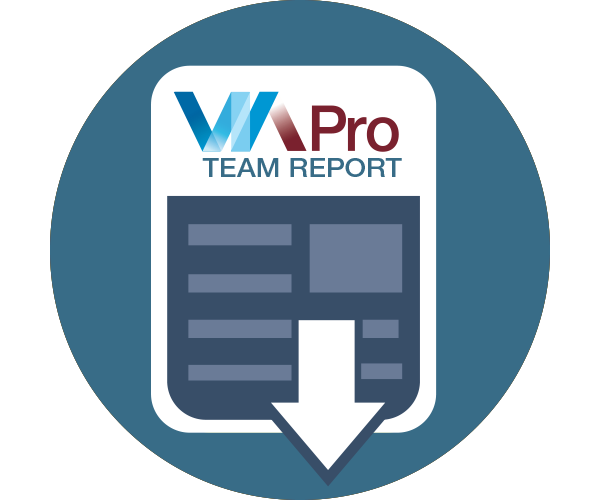 Use character strengths to better understand the dynamics and improve upon the performance of any team or group configuration. 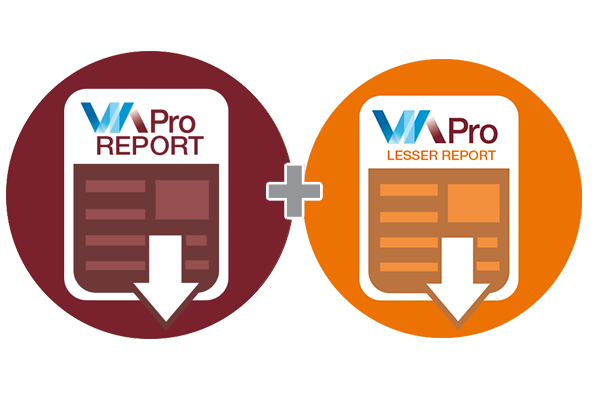 Add a Lesser Strengths Report to your VIA Pro to learn how to boost your lesser strengths with our strengths-building tips. 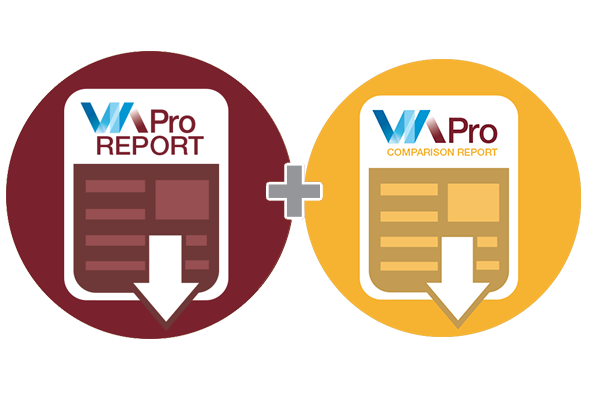 Add a Comparison Report to your VIA Pro to discover how similar or different you are from others in the same geographic region and demographic categories. 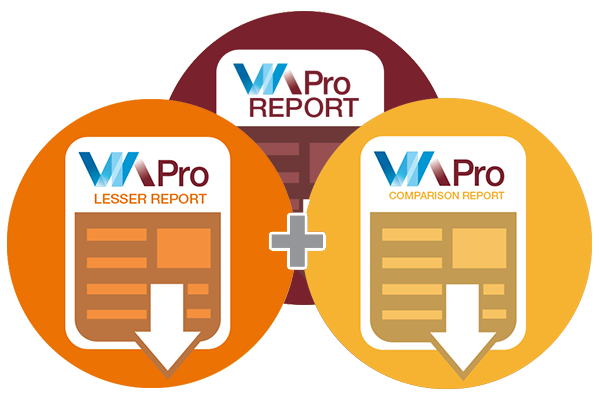 Get the complete upgrade with both VIA Pro supplemental reports.